Let’s talk about cameras first. Have you wonder what the best camera is? Many people ask that, but there is actually more than one answer. Some cameras have advantages over other ones. It’s just like transportation modes, which is better? A bicycle, a car, a train, a ship, or a plane? I think it all depends what you want it for. For a nice calorie-burning ride on the park you probably wouldn’t think of a car and less even a train or a plane, you would use a bicycle, but if you are in a hurry for a business meeting overseas, a plane would be your best option. The same goes with cameras. There is not a perfect camera, it all depends on what types of photos you want it for. Some cameras are big and powerful, but heavy and expensive, others small, light and cheap, but limited in features. In this book you will learn major differences so you can decide what type of camera you may want to get next. 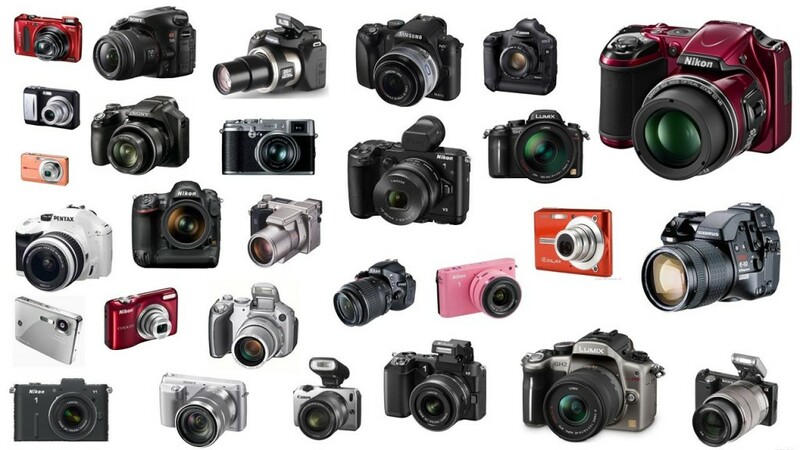 As you probably know, there are so many types of digital cameras, in fact, thousands of cameras and they all were created for different buyers. You can find from smartphone built-in cameras to sophisticated camera artifacts used for scientific, military, or medical purposes. It could be nearly impossible trying to list them all here. Besides we don’t really need to go over such a list. So if you wanted to buy a new camera, you would first need to recognize what kind of these four camera categories you want. Let’s first learn the basics of what a point-and-shoot camera is.